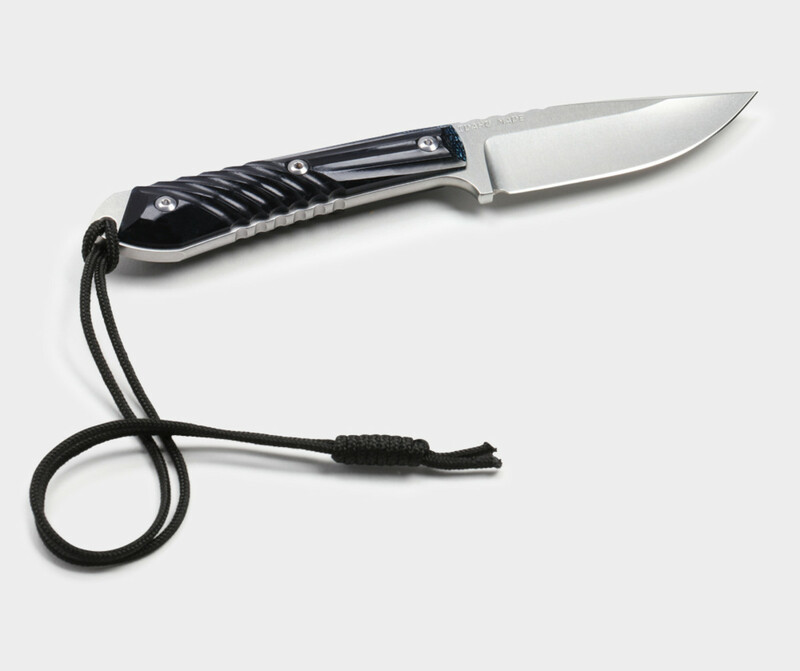 The knife features a handle made out of Microsilk fiber. 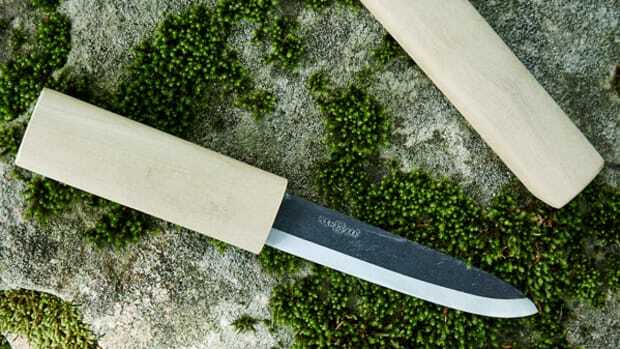 Best Made and Bolt Threads have debuted their latest collaboration and this time they&apos;ve taken Microsilk fabric technology a step further with the Nyala Knife, created in collaboration with Chris Reeve Knives. 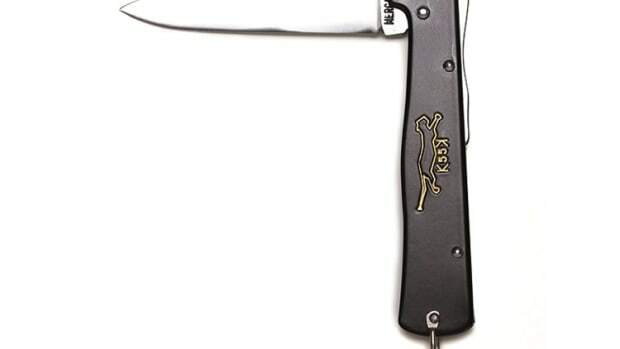 The knife features Microsilk handles, a material that uses sustainable bio-engineered spider silk. 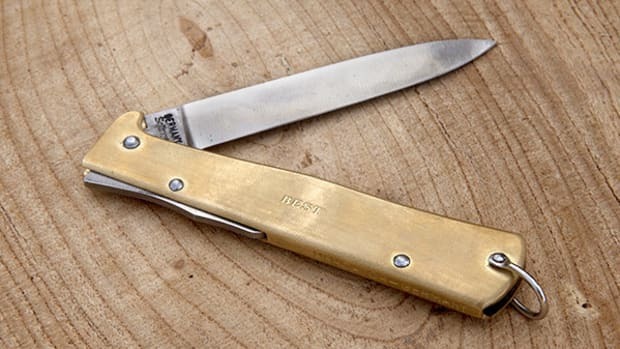 The high-pressured composite, which is reinforced with Microsilk, flanks a S35VN Crucible steel full-tang blade that has been stonewashed, hand-finished, and assembled at Chris Reeves&apos; workshop in Boise, Idaho.